Insight is an online advertisement portal which aims at bridging the gap between the commercial and social sector of society. Within a short span of time, the website achieved over 50 thousand hits and still counting. Their Specialties include advertising, design, animation, designing T-Shirts and also brochures. Inc42: What motivated you to take up this initiative – ‘Insight’? Nitin: It was after our exams when a couple of my friends and I went out to play pool. There was a huge queue and a lot of people were waiting for their turn to play. So, along with my colleague and co-founder Kanishka Prakash, I thought of doing something which would solve this problem. We understood there was a need for something which will bridge this; the link between the corporate and social life. Now, this was the basic idea which changed many times once it was executed. Since Manipal is a University town, with thousands of students, and also since majority of the people spend most of their leisure time online, we thought why not give both, the corporate world (to sell their products) and the society (to be aware of the happenings in Manipal and Udupi), a platform to remain connected. So that was the motivation of our start up. Inc42: Why the name ‘Insight’? Inc42: What has been your most effective marketing tactic? 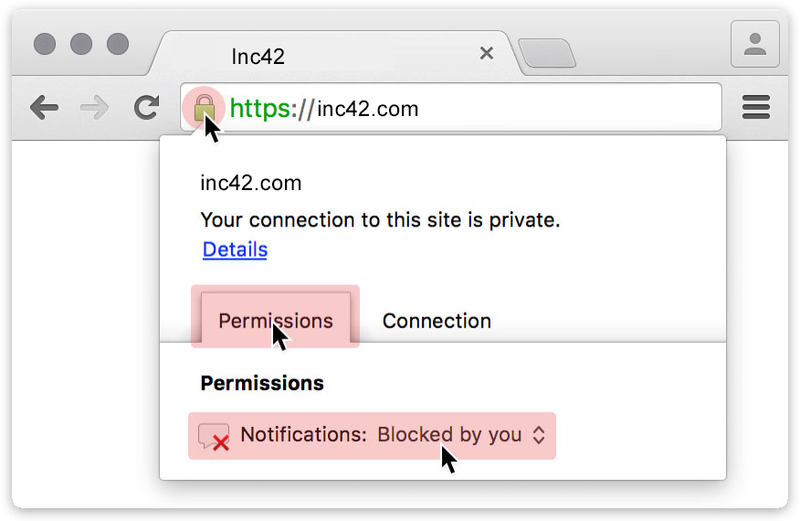 Inc42: How has ‘Insight’ changed in the past 1 year? Inc42: What is your favourite book/movie of all time? Inc42: What is your least favourite part about being an entrepreneur? Inc42: How would you describe your leadership style? Inc42: What’s the best and worst business advice you’ve ever received? Inc42: In your opinion, does an entrepreneur need an MBA to be successful? Are you planning to do an MBA in the future?